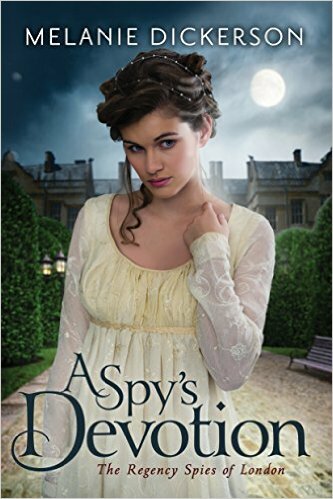 When England's future is at stake, it is up to Miss Julia Grey to thwart an assassination. Miss Julia Grey is the epitome of propriety. She lives by society's standards and regulations. An orphan, living with her Aunt and Uncle, she has no significant inheritance to her name. However, when she overhears her Uncle Wilhern's conversation regarding a coded diary, Julia's world is turned upside down. Mr. Nicholas Langdon is an upstanding gentleman with no fortune. He has been wounded in war and has been brought home to London to heal. However, the coded diary that he promised to deliver on behalf of his dying friend, is stolen from him. With suspicions that the culprits are working with the French, he will stop at nothing to see the suspects behind bars. When Mr. Langdon meets Miss Grey he is immediately besotted, as is she. But with neither bound to inherit, it would be an unsuitable match. They are determined to live up to the standards that society demands of them. But when Julia discovers that she has the ability to aide her country, she agrees to help. Little does she know the repercussions of her actions. She will have to make a decision. Will she continue as the quiet demure woman she was raised to be? Or will she throw caution to the wind and follow her heart? who tries to follow my heart rather than follow the expectations put on me by others, I had a hard time relating to Julia Grey personally. But it was wonderful watching her discover the inner strength that she possess. And to see her fight for what is right and true. Her love and concern for her family and friends is touching. Her compassion is real. And in the end she finds peace in her circumstances and watches how God can work everything out better than we could plan ourselves. This is a mystery book and I definitely felt my heart try to explode with anticipation multiple times. 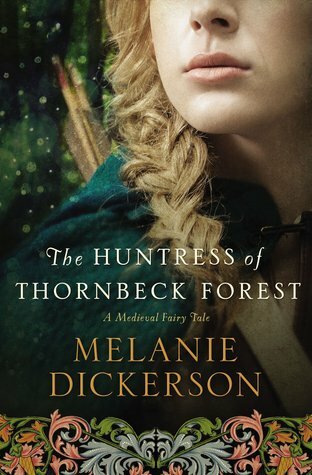 An excellent intro into a new genre for Melanie! I received a free digital copy of A Spy's Devotion from Waterfall Press (an imprint of Amazon Publishing) through NetGalley in exchange for my honest review. All opinions expressed are mine alone.